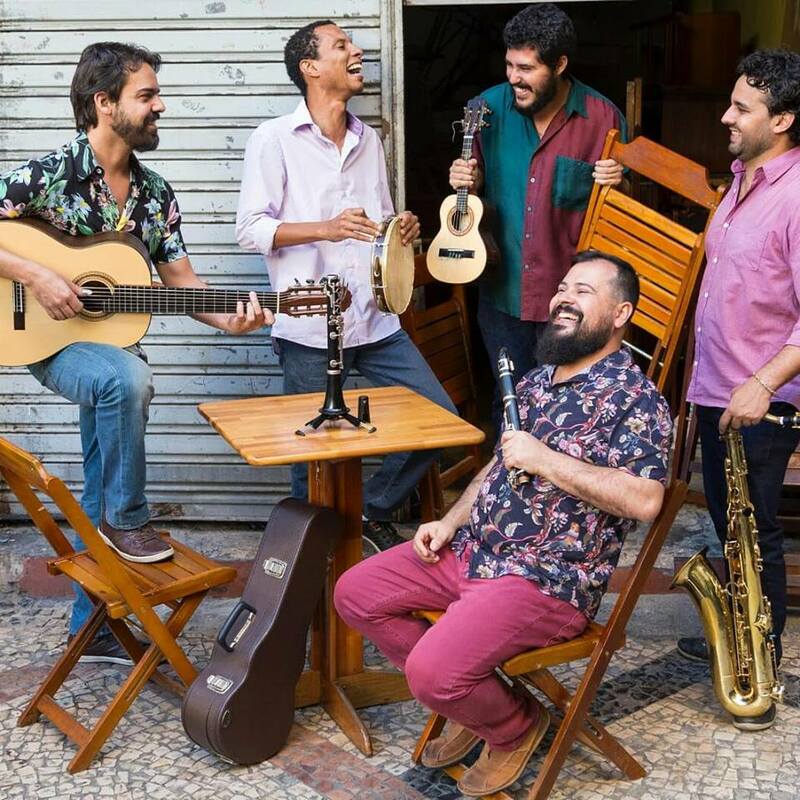 Choro da Glória @ Boteco Pé de Santa (Santa Teresa) – This Wednesday, the Boteco Pé de Santa in Rio’s dreamy hillside of Santa Teresa will be hosting an evening of traditional music courtesy of Choro da Glória. This is a free event and it should begin at 7PM. For the sustainability of the event, the bar encourages the audience to contribute an amount they think is fair to the musicians’ hat, as well as to consume any drinks and food from the hosts at Boteco Pé de Santa. Karaokê Indie Bubbles @ Casa da Matriz (Botafogo) – This Wednesday is a special ‘Bubbles’ edition of Indie Karaoke in the middle of Rio’s summer season, with several attractions, including karaoke and plenty of summer hits courtesy of Casa da Matriz’s super DJs. There will be 100 meters of plastic bubbles to burst, plenty of chewing gum to replenish people’s blood sugar, and bubble kits scattered around the dancefloor to make even more pop. This isn’t all, alongside the usual karaoke will be drinks offers such as two-for-one caipirinhas, pole dancing, and a free table tennis table. 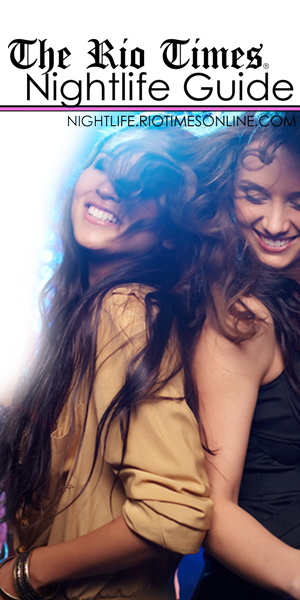 Tickets are between R$15 – R$30 and the night gets going at 9PM. 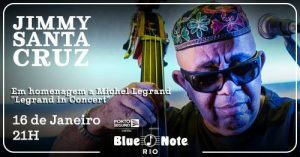 Jimmy Santa Cruz @ Blue Note Rio (Lagoa) – Tonight, contra-bassist Jimmy Santa Cruz pays tribute to musician Michel Legrand. For more than 40 years, Santa Cruz has played music with stage with several of the biggest Brazilian artists, such as Elza Soares. At the age of 18, he studied at the Villa-Lobos Music School and has gone on to play some of the country’s great blues festivals, like Rio das Ostras. French composer Michel Legrand is known for his haunting, jazzy film soundtracks, and he won an Oscar for the Thomas Crown Affair in 1968. 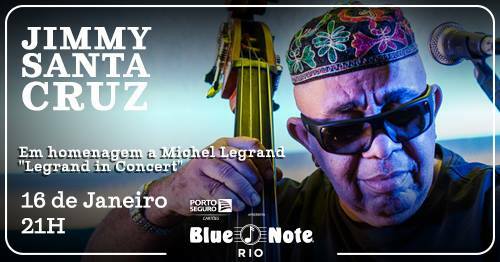 This performance should begin at 9PM, and tickets are available from R$40.